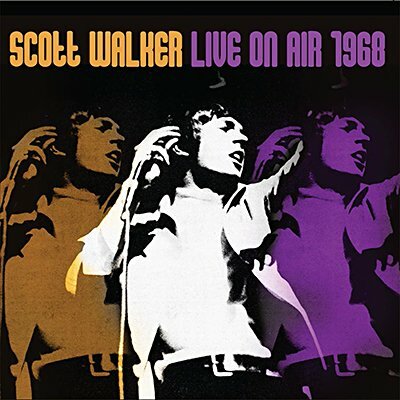 At the height of Scott Walker's fame in 1968, the BBC invited him to host his own TV series. Two pilot episodes were made (between which he toured the UK). Both are included here, finding him singing a variety of songs with orchestral backing and being joined by guests including Blossom Dearie, Kiki Dee and Salena Jones. The footage has been wiped but the audio has been mastered here to the best possible standard. Any live performances by Walker are rare, making these of especial historical interest. They're presented here together with background notes and images.